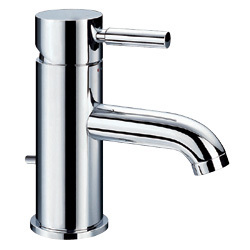 The minima single lever mono basin tap is the perfect blend of precision machined brassware coupled with European ceramic disk valve technology. It is supplied complete with all fixings and pop up basin waste. We recommend a minimum operating pressure of 0.5bar.